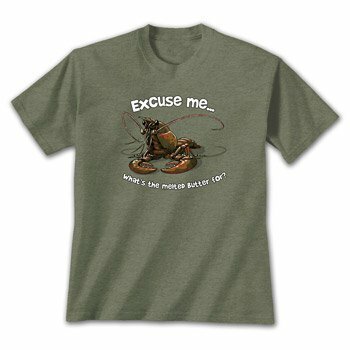 Funny Excuse Me Lobster t-shirt. 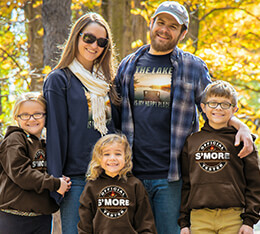 Make sure you're wearing this hilarious lobster shirt the next time you go out to eat. We prefer to eat lobster with butter, butter, and a little extra butter. Lobsters and butter are a match made in heaven...or something like that.